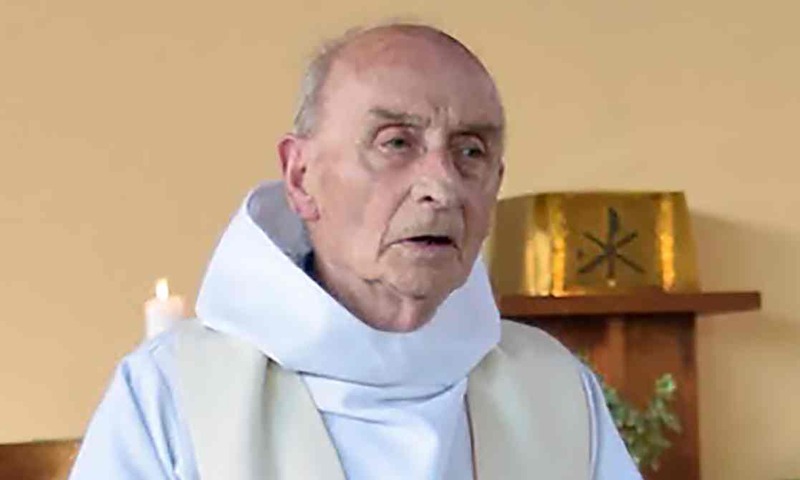 The recent murder of Father Jacques Hamel is too horrible to imagine. How it happened is contained in this article from the UK’s Mirror. Let us pray for our world and ask for Fr. Hamel’s intercession, for he is a martyr who now is with God. Below are the words of the Catechism of the Catholic Church. He is not in a position to intercede for anyone. It is a pity he was not a christian when he died. I don’t like to see old men get killed like that, it is disgusting,but truth is truth. You get one post and I get one reply. May all the saints in this litany from the 6th century pray for your soul. I wish you all the best.